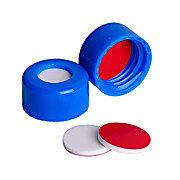 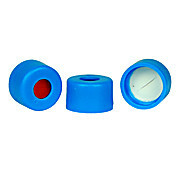 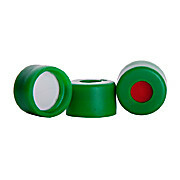 MicroLiter's 9mm caps are available in multiple colors and septa types. 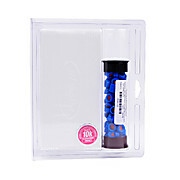 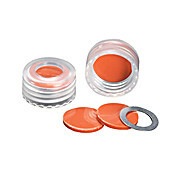 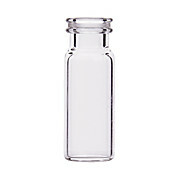 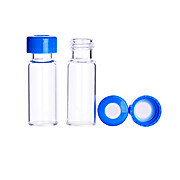 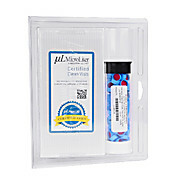 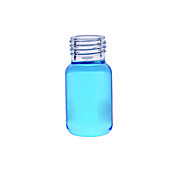 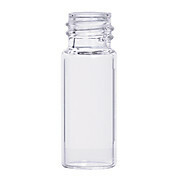 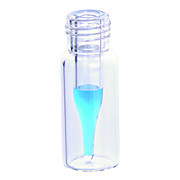 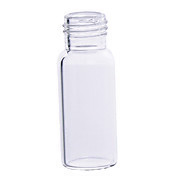 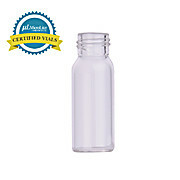 Component Kits consist of a clear clamshell outer pack with one pack of the specified Class 10,000 Clean Room packed vials and one pack of the snap caps with septa installed. 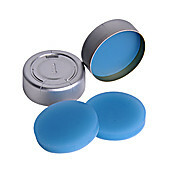 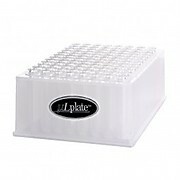 Kits include one pack of 100 µLplate Inserts and one pack of Snap Caps. 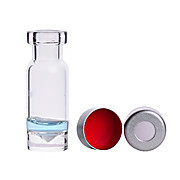 Carrier µLplate sold separately. 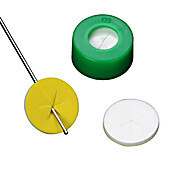 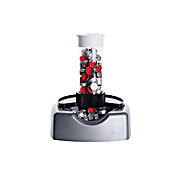 Component Kits offer easy visual reference of the items included in the kit. 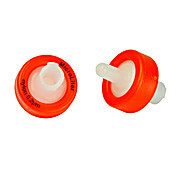 Crimp Seal tubes have caps that are color-coded to identify the septa installed in the crimp seals. 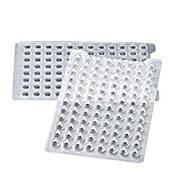 These products ship with inserts installed in a microplate and a detached µLmat.